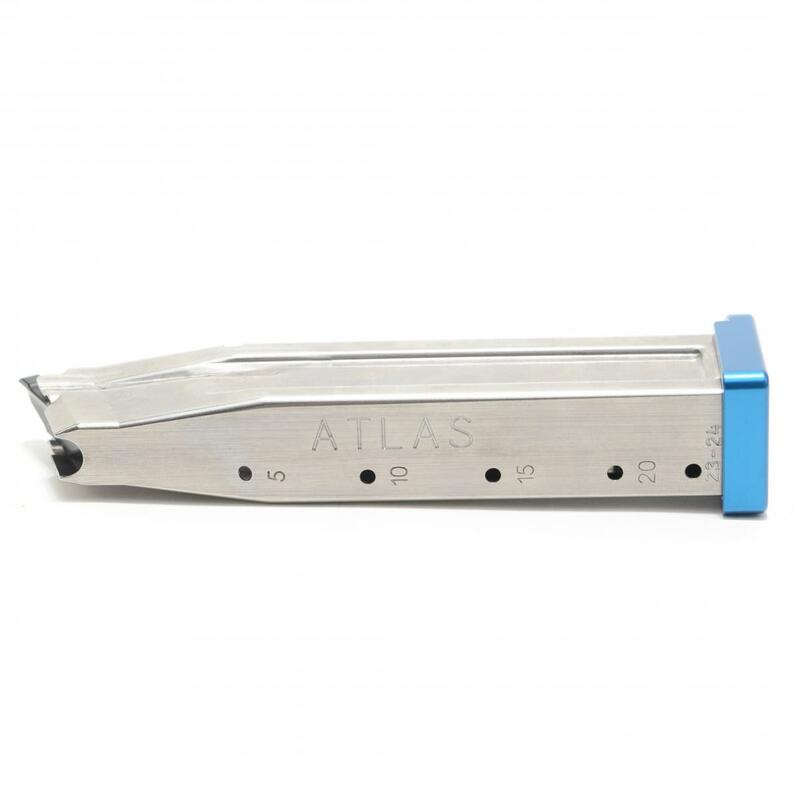 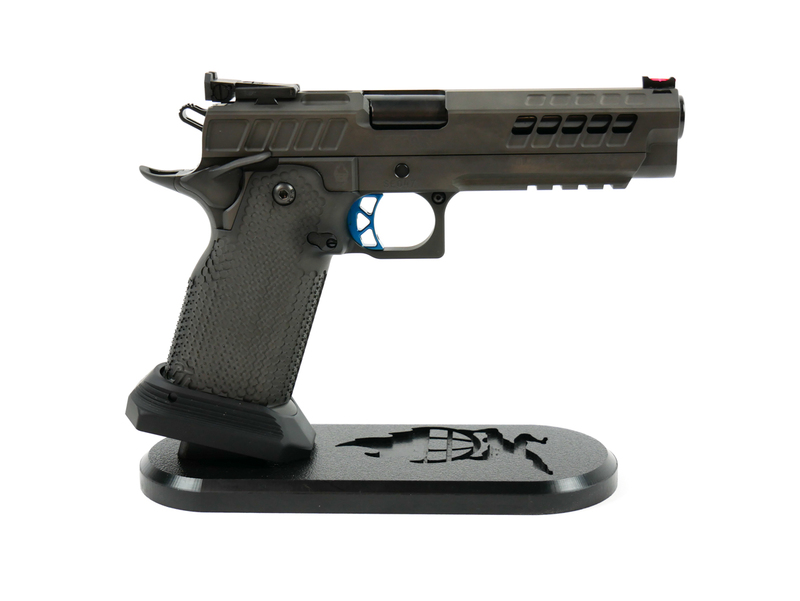 All of the Atlas Gun Works USPSA handguns 3 Gun pistols are custom made and delivered within months of ordering. 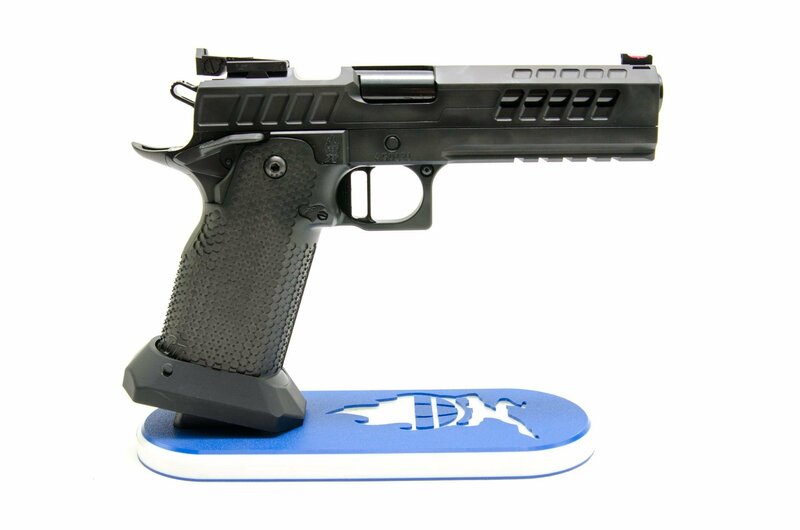 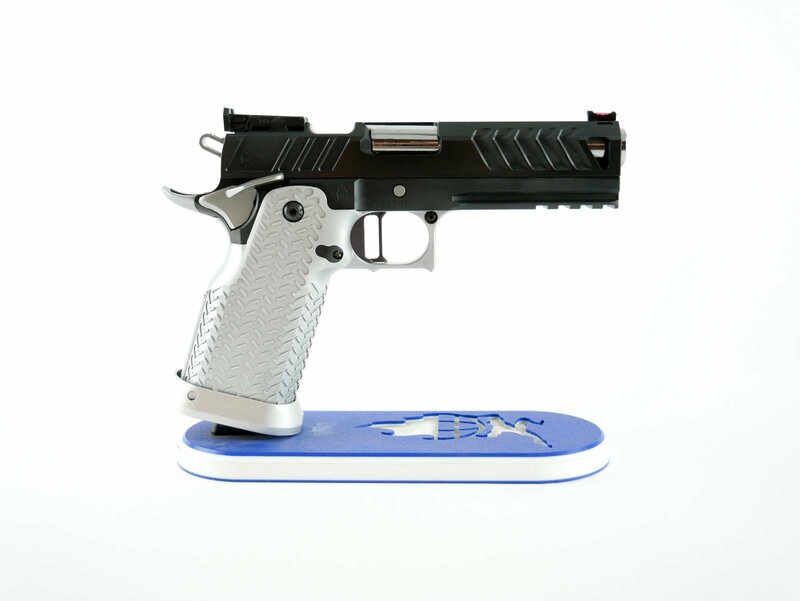 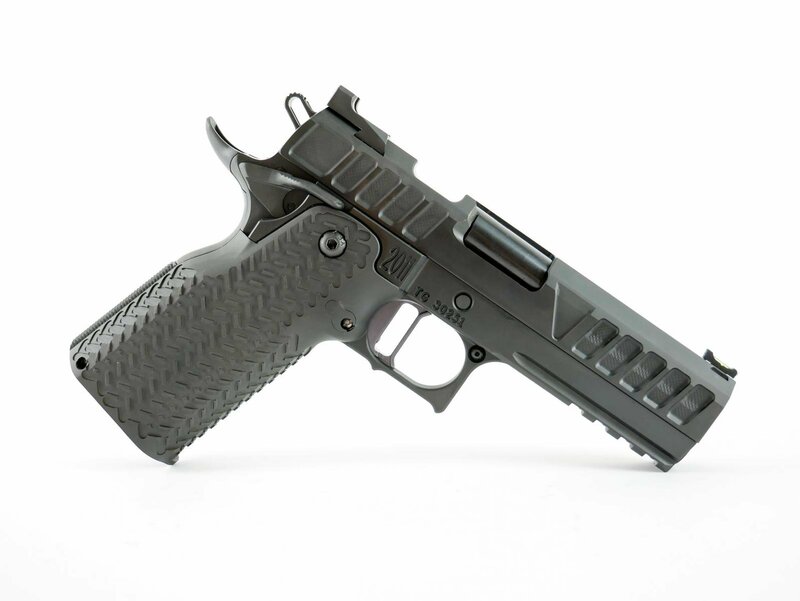 Need a USPSA, IDPA or 3 Gun Pistol even faster? 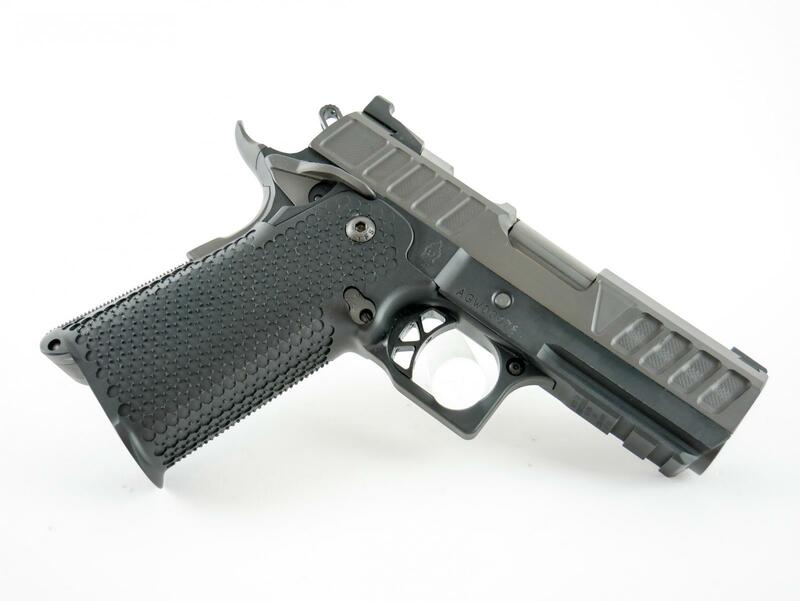 Check out our High Speed Guns; the Titan and the Chaos. 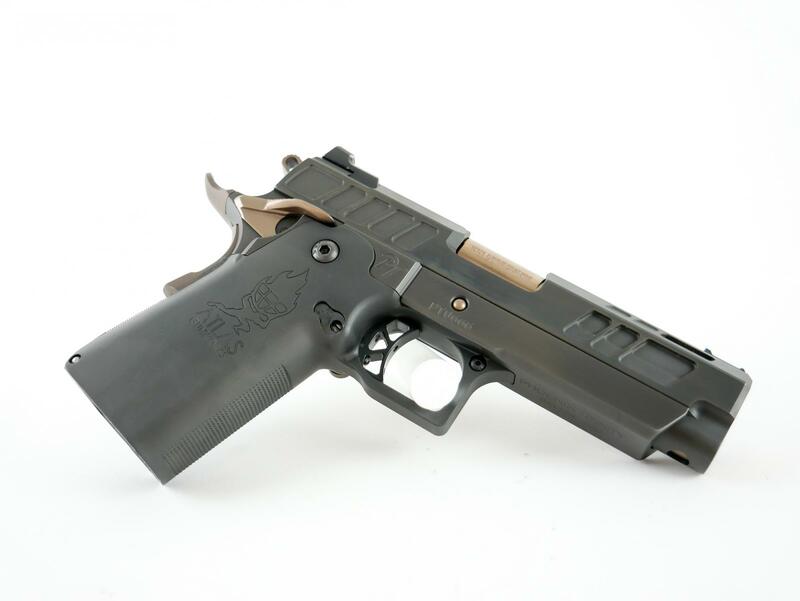 The Titan Limited Pistol delivers in just 1 month and the Chaos Open Class Pistol delivers in just 2 months. 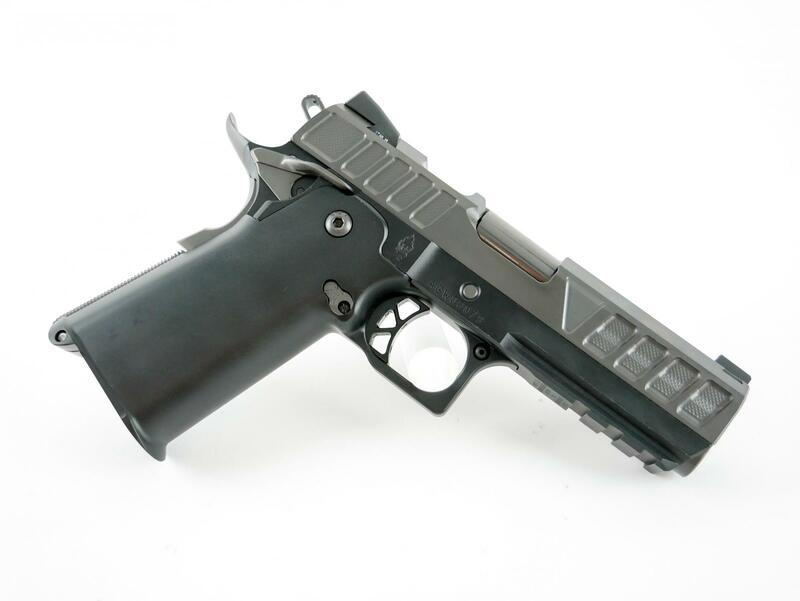 Our High Speed Guns are built continually for shooters that need a new competition handgun immediately. 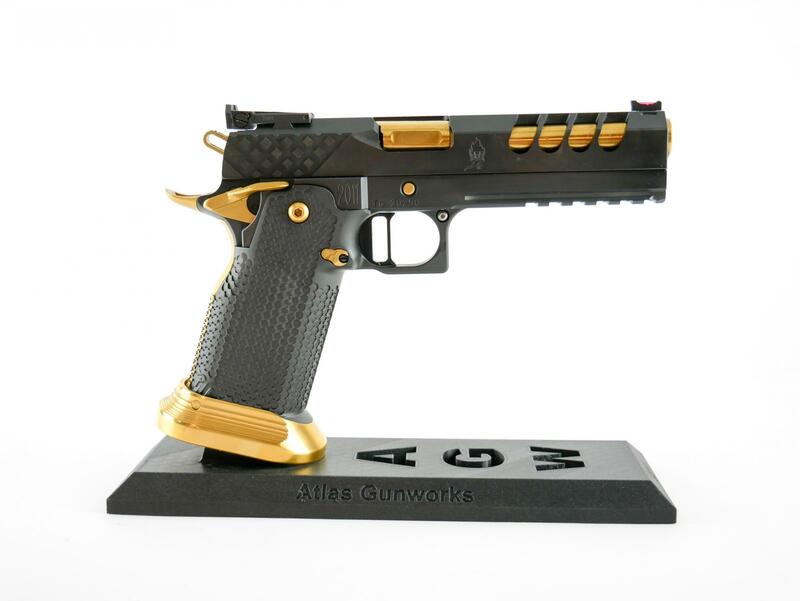 Full Custom Atlas Gun Works USPSA handguns 3 Gun pistols are delivered within 4 months of ordering. 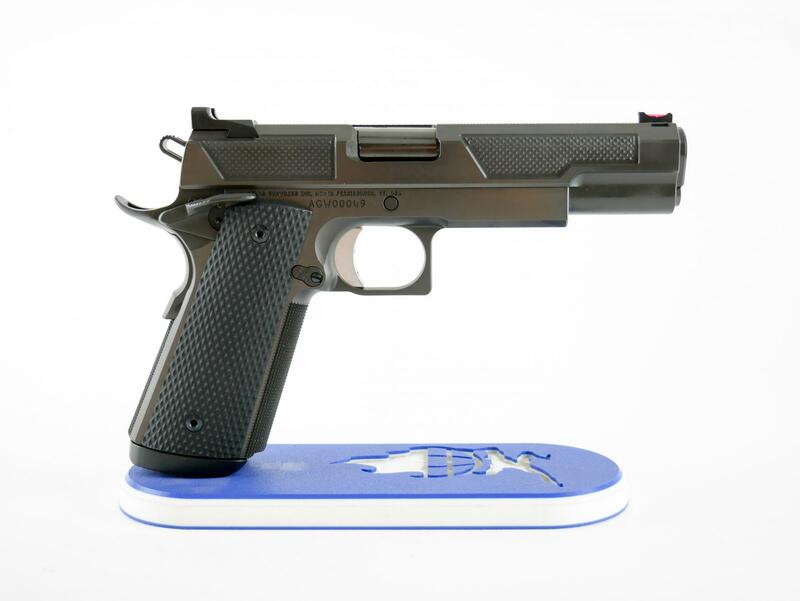 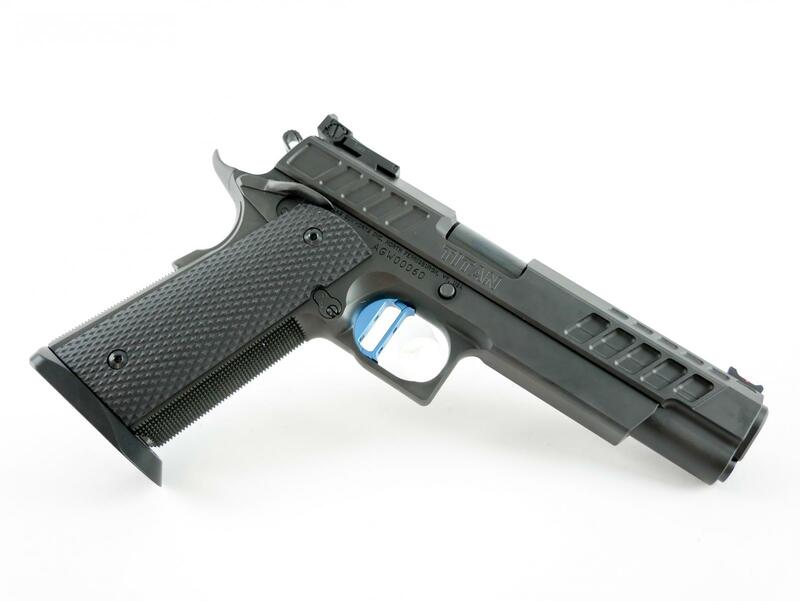 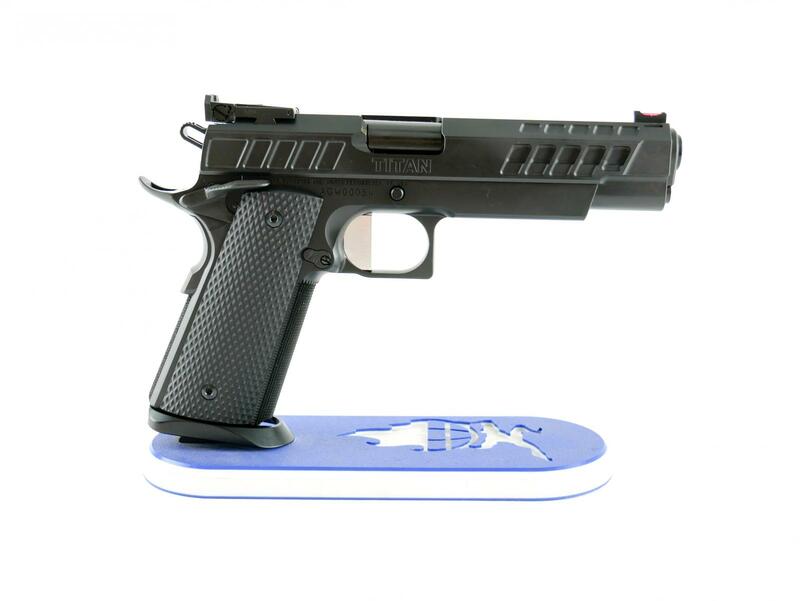 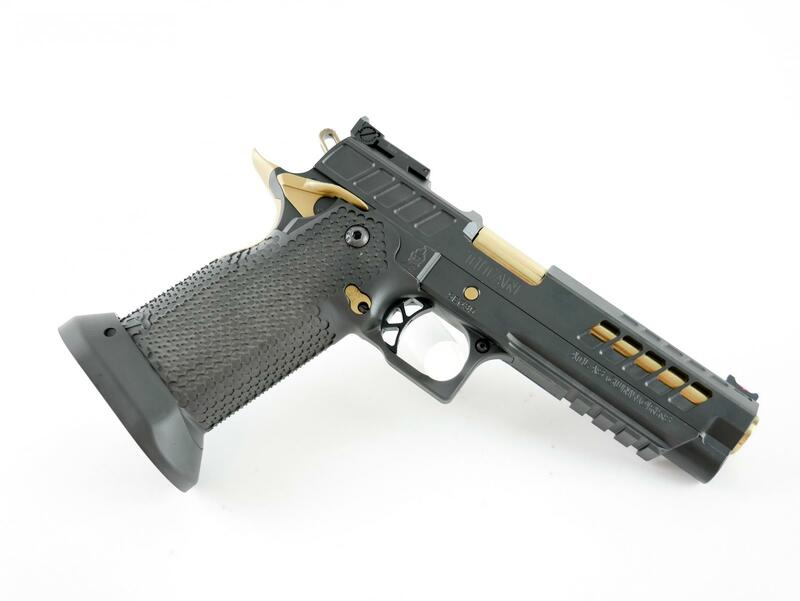 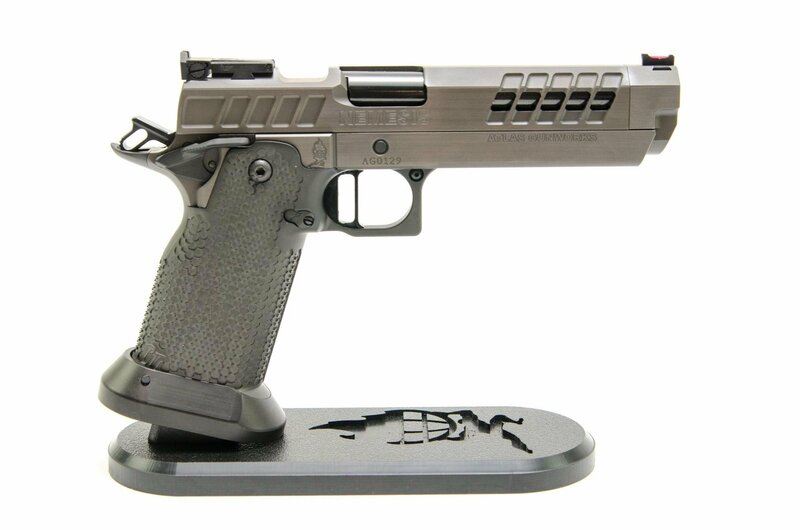 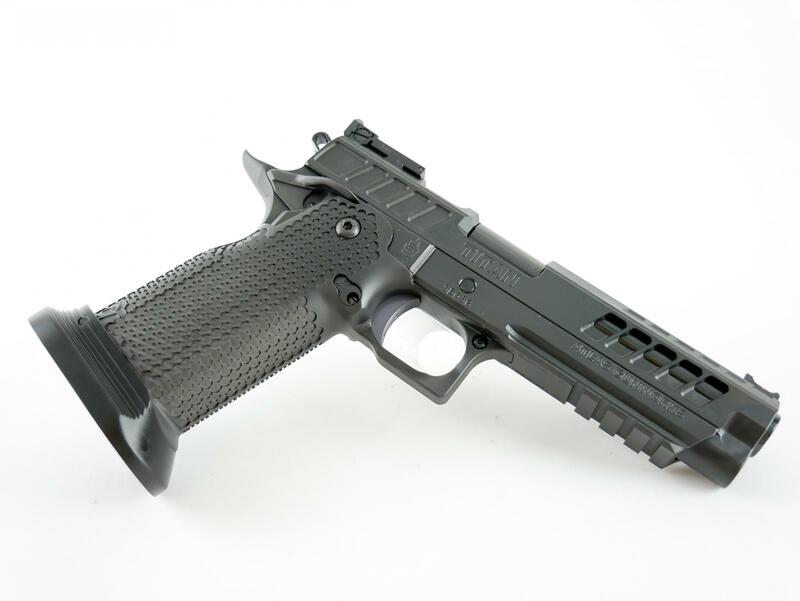 Full Custom Open Class Atlas Gun Works USPSA handguns 3 Gun pistols are delivered in 6 Months. 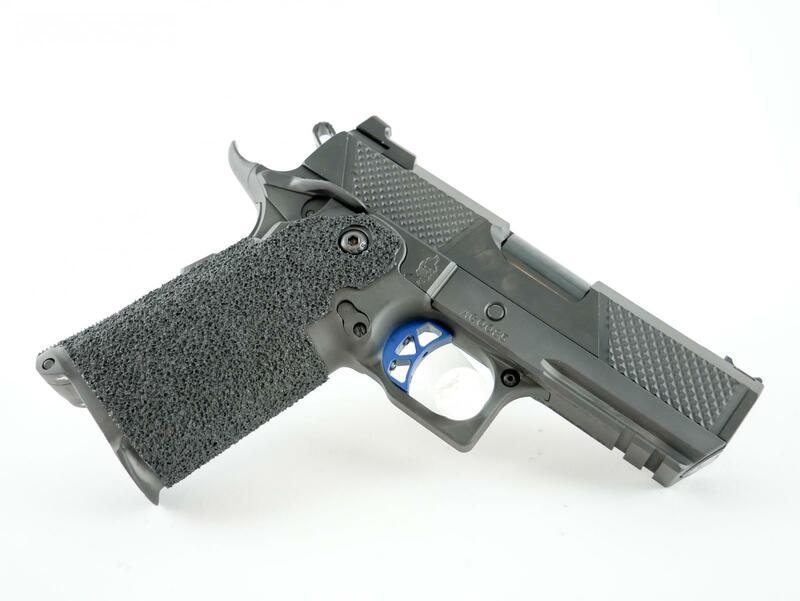 All of our full custom guns are built to the exacting requests of our customers. 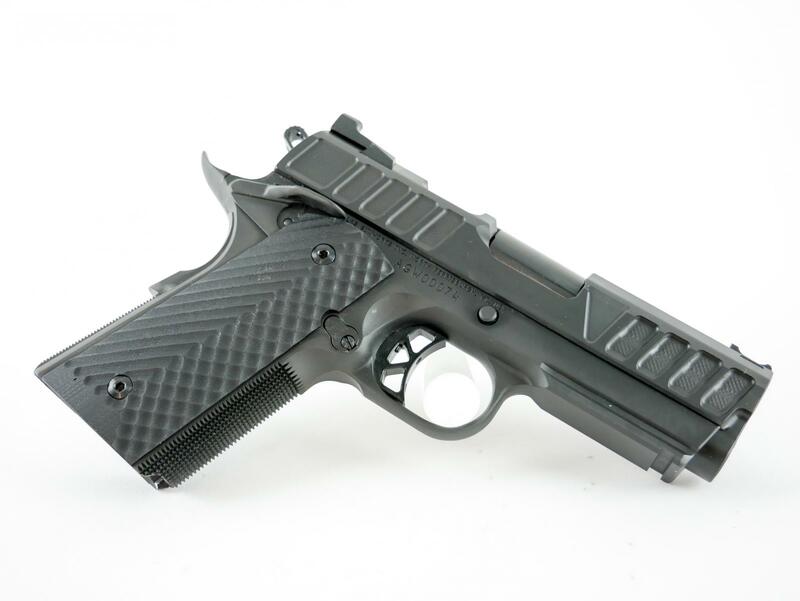 Whether you opt for a full custom, a High Speed Gun, or any of our retail offerings we encourage you to call us. 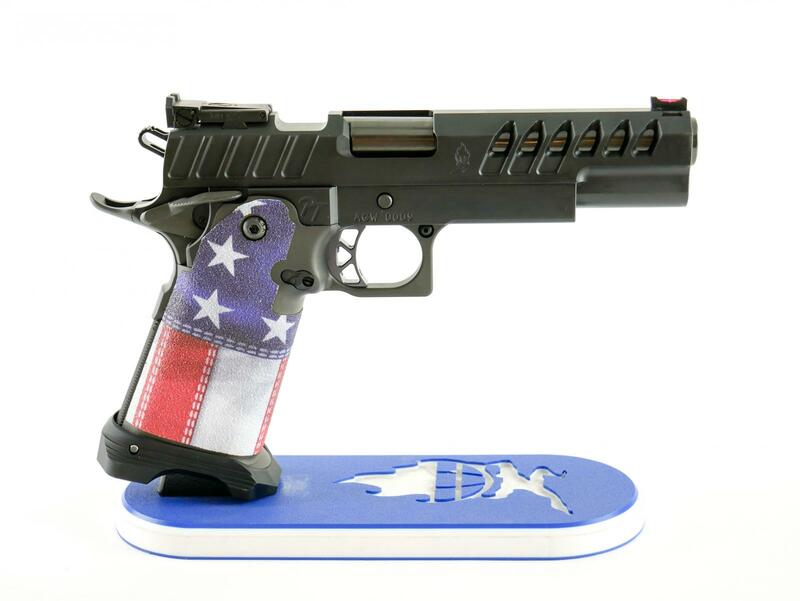 Part of our tireless dedication to the shooter is our commitment to answering the phone and returning calls immediately.